It’s a common practice for Filipino families to gather at home to celebrate Christmas day. Sometimes the whole extended family gets together in a relative’s home. This is a lovely tradition indeed. But there are many other ways you could feel at home and forge a stronger bond with your loved ones on Christmas day. How about you give this holiday season a twist and spend Christmas in Boracay instead? There are so many lovely reasons to spend the holiday in Boracay, you simply can’t miss out on them. Christmas is considered the “celebration of all celebrations” in the Philippines. A bastion of Catholicism in Asia, the Philippines remains to be one of the most religious countries in the world. It’s no surprise that the birthday of Jesus Christ would pave the way for such pomp and revelry. But beyond just its religious significance, Christmas is also a celebration of family in the Philippines. Known for being family-centered, Filipinos love how the holiday season gives everyone an excuse to come together as a family. Because of this, it’s a common practice for Filipinos to come “home” for the Christmas season, no matter where they may be in the world. This holiday season, take the opportunity to revisit what home means to your family. Some say home is the place where you were born, others claim it’s the place where you spent the greater part of your life. But at its very essence, home is really where you made your favorite memories and where you felt the safest and most comfortable. If you go by this definition, home does not have to be a place. Oftentimes, home is in the company of people who make you feel the safest and most comfortable. This holiday season, give your family the opportunity to celebrate the true meaning of home by taking them to a new place. This will help you stress the idea that home is beyond just the house that you live in. And there is simply no better place to celebrate the holidays than in the newly reopened Boracay. You might have followed the adage “There’s no place like home” a little too literally, and have never spent Christmas elsewhere. 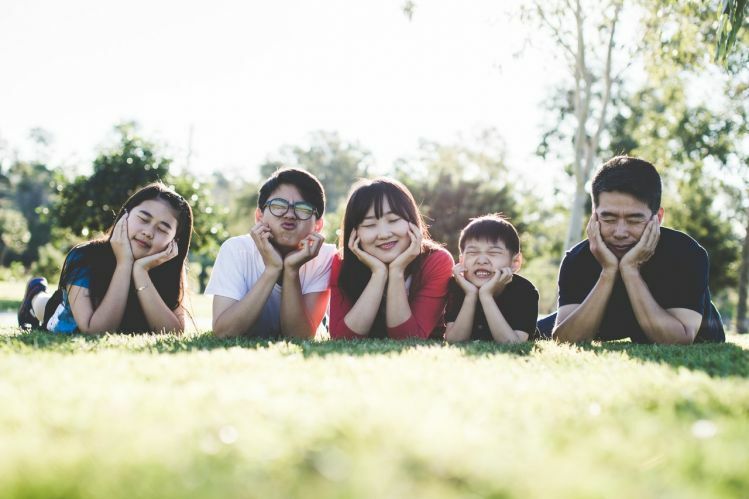 You could be missing out on the opportunity to reconnect with your family on a deeper level. Taking a break away from everyday distractions and routine provides the family with a chance to spend uninterrupted time together. While away on a trip, even the simplest experiences can be a cherished moment. As the people and surroundings become unfamiliar and changing, only the family dynamics remain the same. This gives everyone a chance to see each other with fresh eyes and more appreciation. Beyond allowing the family to forge a stronger bond, traveling also provides children with new experiences that could leave a mark until adulthood. Plus, the adults could gain a new perspective and appreciation for the things around them. Spending Christmas away from home also provides the family with an opportunity to experience new places and to explore the many wonders the country has to offer. This is especially pertinent if you have family members coming home from abroad. Chances are their time in the country is very limited. You might as well make the most out of it. Taking them to the country’s most renowned island is simply the best present you could give them. Speaking of the best present, memories are arguably the best gift anyone can give. Imagine enjoying a delicious Christmas Eve feast on the beach, waking up to a beautiful sunset, and enjoying all sorts of water sports throughout the day. There are so many things to do in Boracay, you’ll never run out of new memories to make. You can go island hopping and enjoy the island’s many beaches, including Puka Beach, Tambisaan Beach, and Crocodile Beach. Go scuba diving and be blown away by the underwater tunnels and caves, colorful corals, and rich marine life. Try parasailing and enjoy a stunning view of Boracay from high above the island. Experience the best way to enjoy the sunsets of Boracay as you sail in a paraw. Get picture-perfect, as you learn the graceful moves of monofin swimming while clad in a mermaid costume. There are hordes of other Boracay activities to try, such as fly fishing, standup paddling, cliff diving, riding an ATV, and zorbing and ziplining. There is no denying that the Christmas season can be a very stressful time of the year. So many preparations need to get done that people just end up feeling overwhelmed and exhausted. This is simply not the way to spend the holiday season. 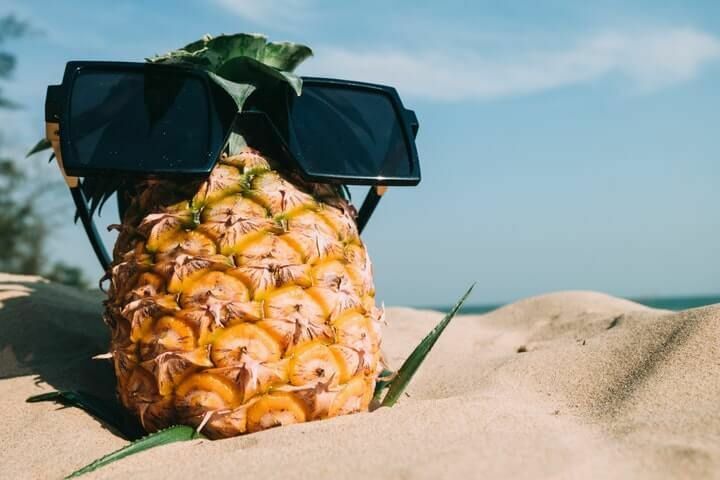 Instead of spending the holiday stuck in traffic as you make your last-minute shopping or getting buried in a smorgasbord of cleaning and cooking tasks, pack your bags and head over to paradise. There’s nothing like being surrounded by postcard-perfect stretches of white sand beach, blue waters, romantic paraws, and breathtaking sunsets. Instead of going berserk with preparations for the festivities at home, you could instead just lie back and lounge on the beach. You’ll feel refreshed and recharged. 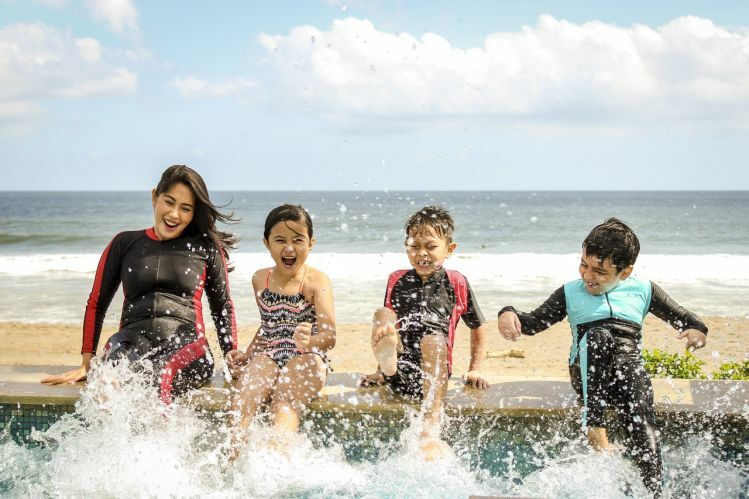 With the long year spent amid the hustle and bustle of the city, you know you and your family deserve the break. Make your vacation even grander and more relaxing by choosing an accommodation that offers the best views and amenities. 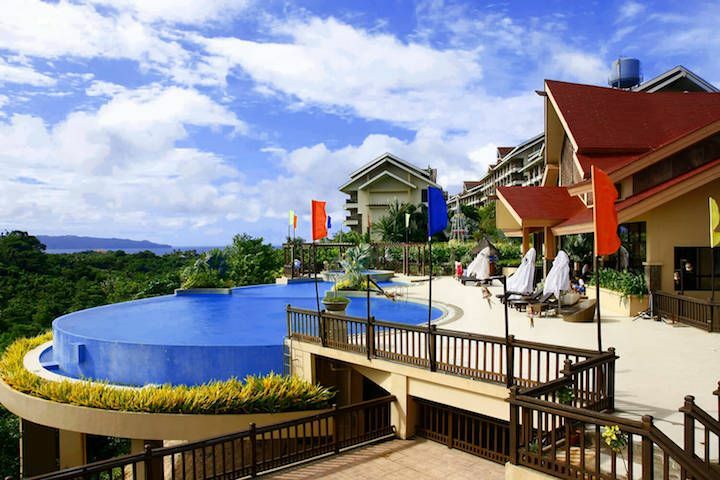 Perched atop one of the highest peaks in Boracay, Alta Vista de Boracay offers the island’s best-kept view of stunning white sand beaches, blue waters, and verdant mountains. Located on a more secluded part of the island, the hotel also offers a tranquil escape from the island’s busier areas. And you can’t miss its famous infinity pool. It’s a great place to relax as you enjoy the majestic view of the surrounding greens of the mountain, blues of the sea, and the grand Fairways and Bluewater Golf Course. And of course, there’s the Southeast Asian-inspired Loft Suite to make everyone feel zen. Covering an area of around 62 sqm, this accommodation option provides the whole family with enough space for comfort and relaxation. And of course, it’s complete with all the pertinent amenities like a private toilet and bath, air conditioning, and toiletries. It also has a balcony, cable television, sofa, coffee maker, microwave, and many others. And you’ll love its comfortable queen-sized beds. Are you convinced of the perks of spending the holiday in Boracay yet? If yes, go ahead and start planning your Christmas in family-friendly Boracay. It will be a delightful surprise for the whole brood.